What a sweet picture. So good to finally get to see a picture of our "friend"!!! 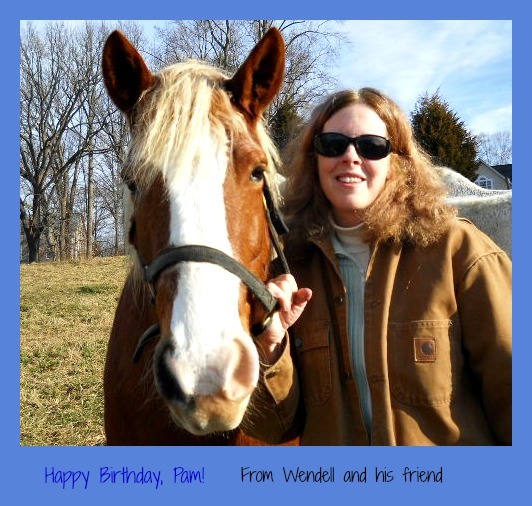 Happy birthday, Pam! !